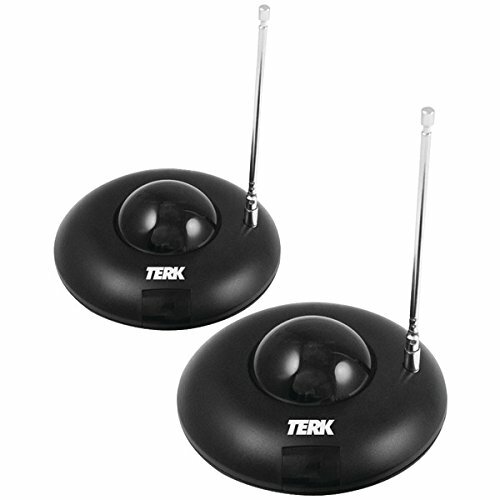 The TERK Remote Extender Kit increases the capability of any IR remote and gives you the power to operate audio and video components through walls, floors and cabinet doors from up to 100 ft. away. Simply put, you get more control of your remote so you can use it just about anywhere. View More In AV Receivers & Amplifiers. If you have any questions about this product by Terk, contact us by completing and submitting the form below. If you are looking for a specif part number, please include it with your message.